There has been a rising interest in contemporary African art in recent years. Some have suggested that contemporary African art blends the past with the present, and artists have expanded their approach to incorporate modern and contemporary inventions and technologies. It speaks to the viewer of the present, while at the same time evoking a rich cultural past. 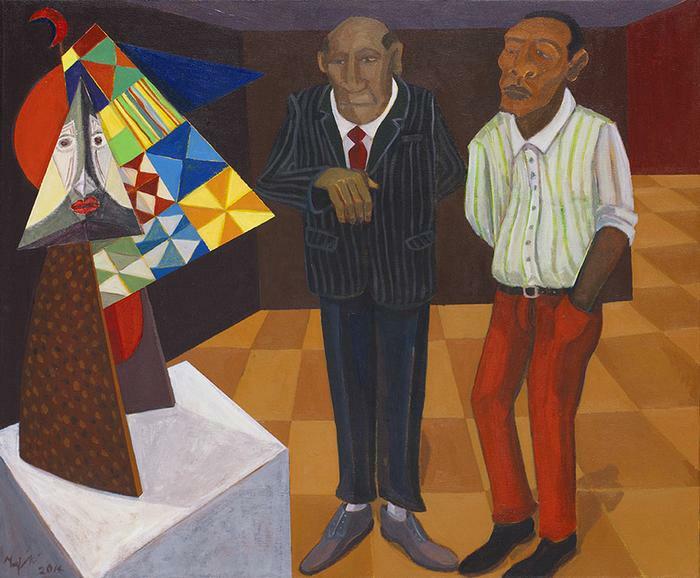 However, are all contemporary works from the continent truly African art?